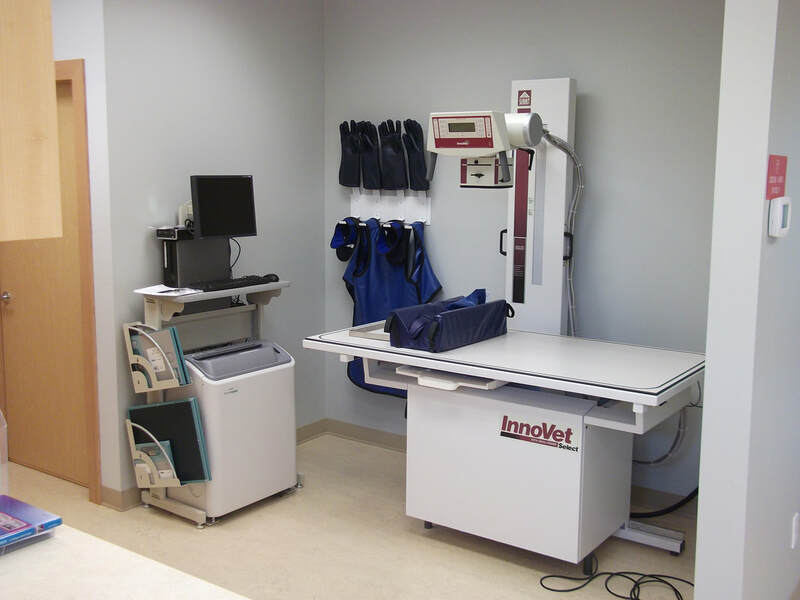 At Capital Cat Clinic, some of the on-site services we offer are: routine wellness exams, non-adjuvanted vaccines, parasite control, micro-chipping, house calls, surgery, x-ray, dentistry, blood work, urinalysis, ultrasound, grooming, boarding, nutritional counseling, weight-loss solutions and end-of-life/palliative care. 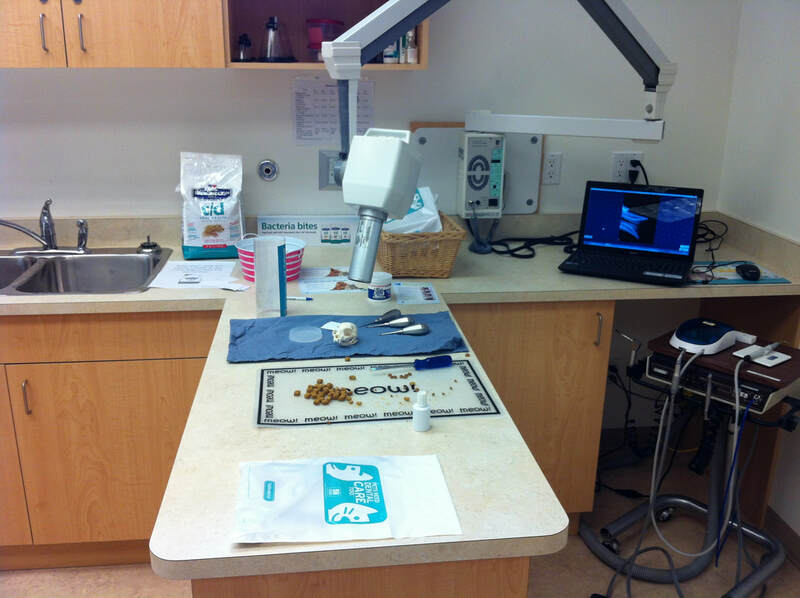 Our in-house dental suite, complete with digital x-ray equipment. Vaccination recommendations are made based on a risk assessment for each cat at the annual wellness exam. All cats should be protected with FVRCP vaccines early in life up to middle years. FVRCP vaccination is for respiratory disease (very common) and for panleukopenia (much less common). Specialists in feline medicine now recommend FVRCP vaccination be kept up to date until about 9 or 10 years of age for most indoor cats. If, however, you foster cats from a cat rescue or if your cat goes into boarding frequently, this would change the risk and also the vaccine recommendations. We use non-adjuvanted FVRCP vaccines. At Capital Cat Clinic, we only use the non-adjuvanted leukemia and rabies vaccines. These are considered to have the least possible chance of causing inflammation with a subsequent lump or cancer at the site of injection. Some adjuvanted vaccines have been associated with Vaccine Associated Sarcoma (VAS). It is for this reason that we do not recommend adjuvanted vaccines. We use Purevax rabies and feline leukemia vaccines, which are non-adjuvanted. We reserve leukemia and rabies vaccines for outdoor cats after a risk-assessment discussion with the owner. For example: A 20-year-old cat that spends 30 minutes outside each day on a chair near the house is at much lower risk of contagious disease than a 3-year-old cat who ranges throughout the neighbourhood. Therefore, vaccine recommendations will be different for these two situations. Overall, when considering vaccines, less is more. 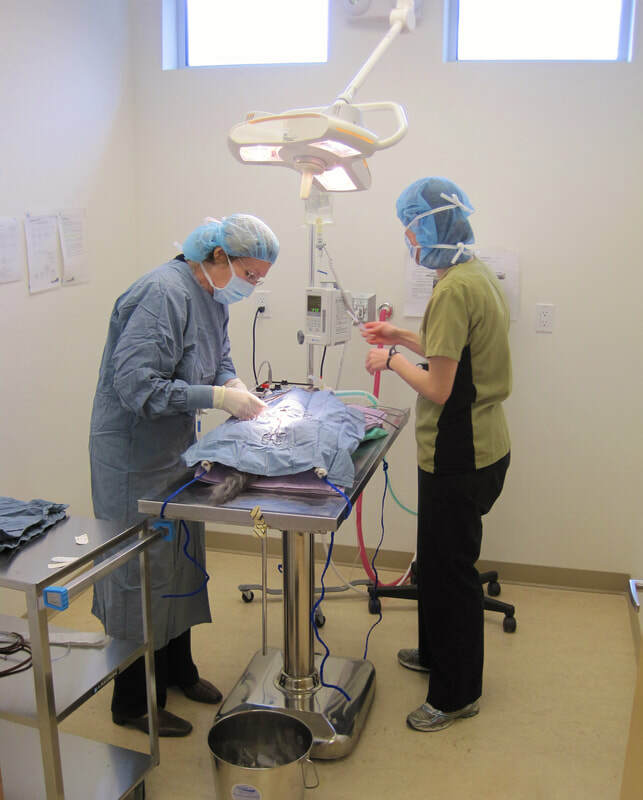 The main focus remains on the annual wellness exam and overall healthcare management for each cat. In later years, our focus shifts away from vaccinations and over to early detection and management of common chronic diseases in order to enhance the quality of life for your kitty.